Dominic focuses his practice on mergers and acquisitions and public and private equity and debt securities offerings. He represents entrepreneurs, emerging-growth and seasoned companies (public and private), investors, venture capital and private equity funds, and real estate sponsors in a wide variety of corporate finance transactions. Dominic is chair of Taft's Mergers and Acquisitions group. 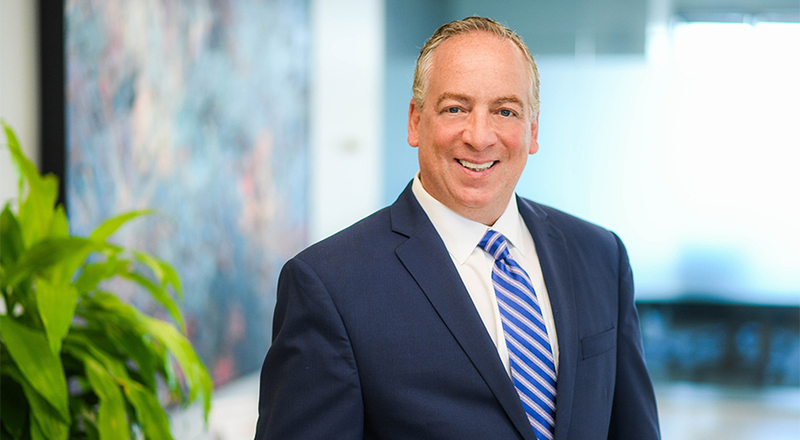 Dominic counsels buyers and sellers on all aspects of mergers and acquisitions and capital raises, including due diligence, letters of intent, deal structures, pricing alternatives, negotiations, documentation, and closings. He represents public companies in public offerings and the SEC registration process, tender and exchange offers, reporting requirements, proxy disclosure issues, and anti-takeover strategies. He advises investment-banking firms on underwriting, FINRA matters, fairness opinions, and related compliance matters. Dominic also counsels companies, investors and real estate sponsors in a wide variety of private financings, including private placements, angel funding, venture capital, private equity, joint ventures, historic tax credit and preservation easement financings, fund formation and traditional bank lending.